Thank you for shopping at goodnesscoffeeco.com.au. In efforts to provide you with a positive shopping experience, to communicate with you about our products, services and promotions, and to enhance and improve the performance and accuracy of our operations and website, we collect information such as your name, e-mail and postal address and credit card numbers that you provide to us when you place an order. We also monitor site use and traffic patterns to improve our web site design, the products and services we offer and the way in which we offer them. Goodness Coffee Co. recognizes that it must maintain and use customer information responsibly. Goodness Coffee Co. may collect two types of information about users: “Personal Information” (such as name, email address, mailing address, phone number, credit card number and the items you purchase) and “Aggregate Information” (such as information about how many users log on to goodnesscoffeeco.com.au on a daily basis). We use customer information in an effort to improve your shopping experience and to communicate with you about our products, services, promotions and contests. We may also use this information to make offers to you, to help us target specific products and services to you, and to help us develop and improve our website. When ordering with us, we undertake steps to secure our customers’ personal information and credit card data. On goodnesscoffeeco.com.au, we employ 256-bit Secure Sockets Layer (SSL) technology that encrypts all of your private information when placing an order and transmitting that information to our systems to be processed.  Keep up to date with our latest coffee blends and specials.